What makes platinum so good for jewelry? Platinum is an excellent metal to use in jewelry making. Like gold, platinum is extremely non-reactive which means it will not tarnish or rust. It has a soft white color like white gold or silver. However unlike silver, it won't tarnish. 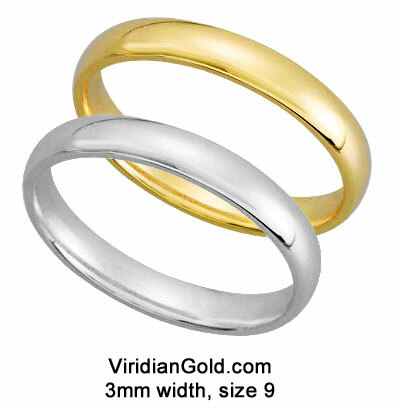 It is white like white gold, but white gold has a rhodium plating that wears off and shows the yellow underneath; then it has to be re-plated. Platinum jewelry is naturally white, so it never needs to be re-plated. Platinum jewelry is typically more expensive than gold jewelry. 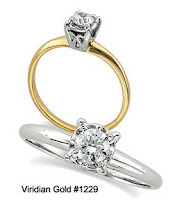 Even though the metal itself tends to be less expensive that pure gold, platinum jewelry has a much higher percentage of the precious metal than gold jewelry. 14K gold is 58% gold and 42% other metals. Most platinum jewelry is 90% platinum. Platinum jewlery tends to bend or morph a little more than gold. This is also because platinum jewelry is made with a higher precious metal content than gold. In our next entry, you can read about the advantages and disadvantages of silver.